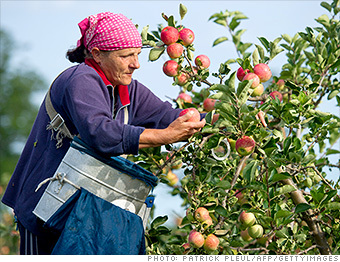 Where in the world do workers toil the most each year? The United States is high on the list, but a few other countries work even harder. The average Polish worker averages 40 hours a week, but for about 10% of working men in the country, the work week extends more than 50 hours. Temporary jobs are also quite common, with about one in five Polish workers employed on short-term contracts. Source: OECD. Data reflect wage and salary workers, not the self-employed.